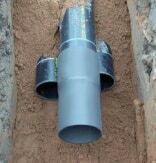 Cable duct also includes underground cable protection for LV low voltage motorway communications, street lighting, traffic signals and utility waveform power cables. Emtelle telecoms and fibre optic cable ducting (green, grey and white) carries approvals by BT, Cable & Wireless, Kingston Communications and Virgin Media. 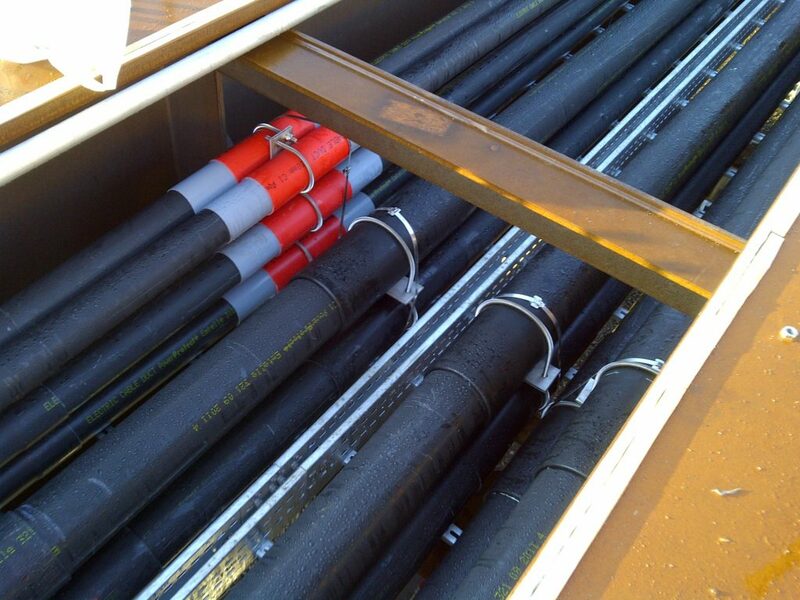 Specified by all major Distribution Network Operators (DNOs) within the UK and Ireland to provide 11kV and 33kV cable duct systems, establishing Emtelle as the UK’s leading manufacturer of cable ducted network solutions for medium/high voltage power cable applications. HV Cable Duct – the 132kV, 33kV and 11kV cables are carried inside 160mm Emtelle Class 1 Power-Protect+ ducts to ENATS 12-24 (2008). 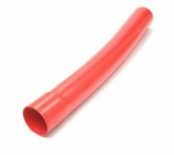 Thorne & Derrick provide competitive prices and fast delivery from stock for the complete range of Emtelle cable duct.